PlayStation 4 has sold 20 million units world wide since its inception, making it the fastest selling console of all time. Nothing else has ever come close to comparing to the overwhelming consumer reception and support that Sony has received for its console. Outside of the PlayStation 4, however, there isn’t anything that has really made people say “wow” about this console generation. For the most part, it has been a disappointment for many reasons. While the PS4 has thrived, many games and other competition have found ways to blunder through and made it one of the more puzzling console generations to date; not to mention one of the least competitive. Why is this so? Why have gamers become a bit disgruntled, or have been so since the start of the console wars? Has this generation helped or hurt gaming in general? Here are Five Reasons why it has underwhelmed overall, and a look at its affects on gaming as a whole. Say what you want about where the Wii U fits in for Nintendo in terms of generation, but in the consoles retrospect with how it falls in conjunction with previous life-cycles, the Wii U actually kicked off this generation. I know that many say that it belonged in the previous console generation because of how it stacks up graphically and in terms of internal components, but that is simply not the case. Let’s not forget the Wii was the best selling console from the previous generation of console sales for the first few years of its existence, and not only that the best selling console at launch until the PS4 came around. The Wii U, however, came at a weird time for many people because it came in between the two console generations that we think about. 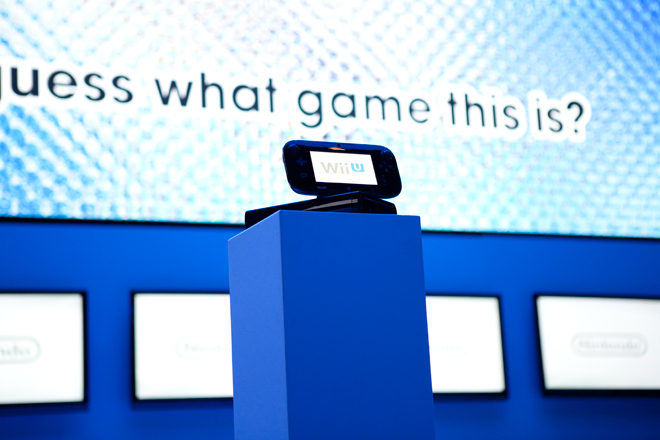 While it got things started, stateside, the Wii U launched on November 18th of 2012, a full year (minus 3 days) before the PlayStation 4 came out. While it had the ability to be competitive with the previous consoles because of its ability graphically to withstand the same tests, the PlayStation 4 and Xbox One stepped in and crushed its abilities making it an exclusive-only console. Nintendo has done a good job of supporting the Wii U and many are satisfied with its offerings that own one, but in terms of being a contributing factor to the success of the generation, the Wii U has been an Achilles heel. The Xbox One put a damper on the hope that the console would compete with the strong showing from the PlayStation 4, after the PS4 announced its pricing strategy, and ability to support used titles still for another set of years to come. Microsoft took the stage knowing that they had some mighty shoes to fill with all of the excitement that Sony brought to the table and then crushed it like a bug flying around your house. 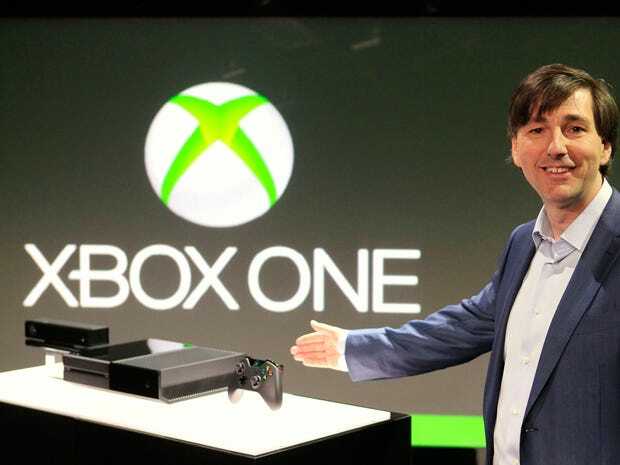 If anything could have ruined 2013’s E3 any more than the announcement of the Xbox One, I would love to know. However, while people were praising PlayStation beyond belief for the job that they had done, the Xbox community that had been so strong during the previous round of consoles was losing people in flocks. The Xbox One costing a full $100 more than the PlayStation 4, and forcing a camera on people that no one wanted in the Kinect 2.0, seized the market for Sony and they have not looked back since. The Xbox One proved how hard it can be to bring forth a new console with ideas that support developers, but how no consideration for the consumers can deflect all hope of sales really fast. Xbox One sold over a million units in the first 24 hours of being available, though that number came from Worldwide sales instead of the one million units that Sony sold in the U.S. alone. 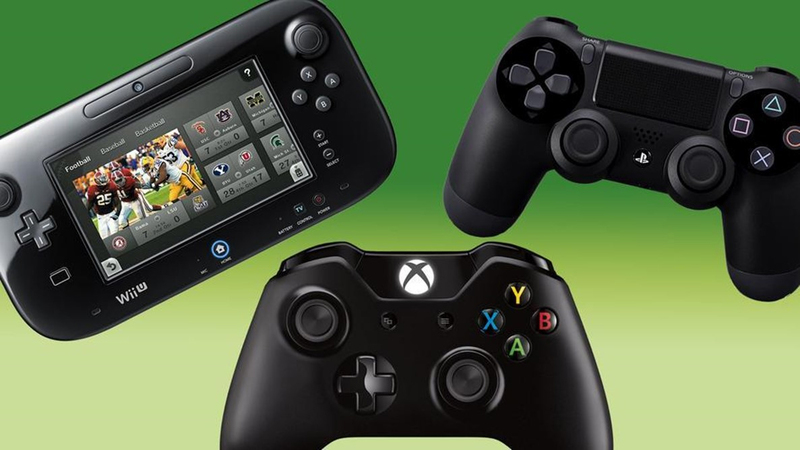 Let us know how you feel about the newest console generation in the comment section. Are you enjoying it? Are you underwhelmed? We want to know! First generation since the 8 bit era I never bothered getting any of the consoles at launch. Underwhelming games especially exclusives, underwhelming specs, no sense of exciting new experiences, evolution not revolution. I feel calling the Wii U “obsolete” is too hasty a remark. An obsolete system doesn’t get great games. Of course, the first year was underwhelming for the system. But at least it wasn’t overhyped to hell and back only to fall short. Rather, it started short and is now growing stronger week by week, in terms of the number of worthwhile titles it has. It has underwhelmed because most people are buying Sony who lie and overhype to get their sheep to buy their underdelivering products and give word of mouth all around, including leading 24/7 worthless lives on the net because they fail at real life. It’s also funny watching those sheep fight it out with Xbox fans when their PauperStation is just as poor, if not poorer compared to the PC. 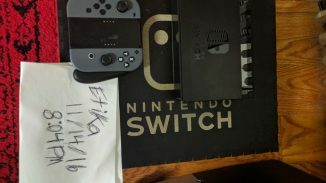 Nintendo does what Nintendo does and they’re the only company that isn’t deceiving their consumerbase, shame they can’t market their device among consumers and thus developers are staying away. Pauperstation? GTFO of here Kuu2. Keep your stupidity at GameSpot. I suppose it is all subjective when commenting about something like this, but the only real measure of success is sales. So far, the PS4 and XB1 have both done incredibly well and are well ahead of where the sales for previous generation PS3 and 360 were at this point in the life cycle. That doesn’t strike me as underwhelming to the gamer community. For example, the XB1 has at least 349 games available and the PS4 has at least 453. Keep in mind this is always subject to change and I’m pretty sure it is already outdated. Everybody knows why the Povertysoft Xbroke pauper console is failing so hard, the list is endless. Trashy, last – gen hardware with Sub – HD resolutions. Rushed, unfinished, low – quality shovelware garbage for exclusives which fail to move consoles. Terrible controller, terrible online service, terrible media functionality. The list is almost endless, and now they’re paying the price for it by having their worthless, pauper console flop at retail. Xbone has been decieving the low – IQ Microsoft sheep with it’s lies, overhype and underdeliver and the fact that it’s flopping at retail is proof of that. The average consumer isn’t stupid enough to fall for the lies of Microsoft and their dying console, it’s only a handful of low – IQ morons who delude themselves into thinking that Microsoft can still fix their pauper machine that are buying it and sales prove that. It’s underwhelming because the jump from PS3 to PS4 saw no major changes (include 360 to Xbox One as well). 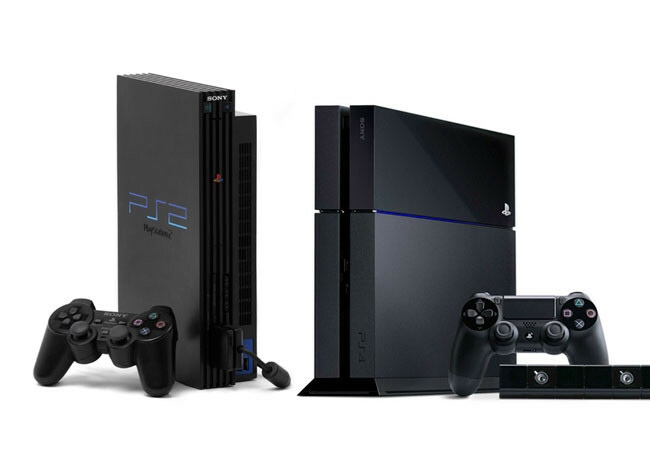 The jump from PS2 to PS3 drastically changed gaming by adding in HD, online multiplayer, and by making gaming much more social. It feels like they had us buy new consoles just for the hell of it. It might take at least 2 more yrs to really see some truly out of this world next gen games because the devs have not really tapped into the power of the X1 and Ps4. They also need to stop making games for the 360 and Ps3 which is holding back next gen. 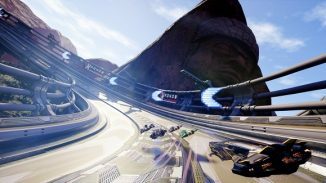 The exclusives have shown what is possible on both consoles but it can get much better.